I first experienced Pilates and yoga over twenty years ago while working as a professional dancer in Chicago. 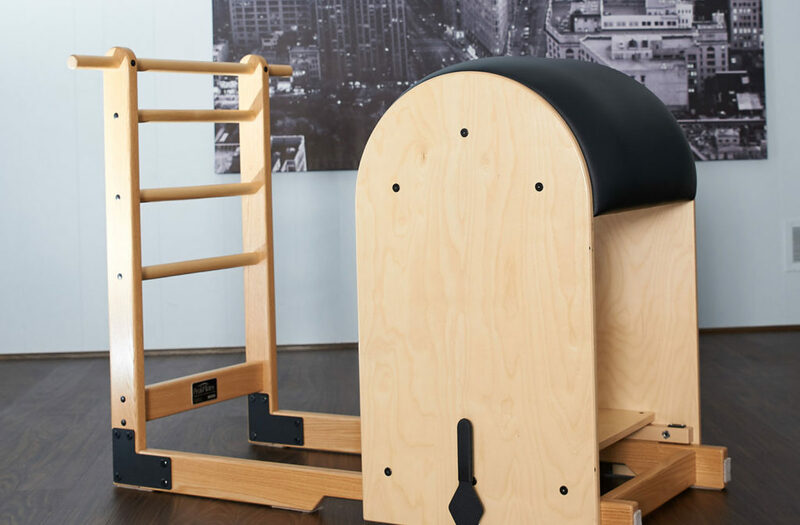 I quickly fell in love with the combination of physical training and mental centering, and soon my personal practice grew into a passion to share these disciplines. Searching out Pilates training programs, I started my teaching journey. My dancing career led me to Miami, where I taught with the world renowned Ana Caban at her Pilates studio Progressive BodyWorks. That experience inspired me to move to New York City where Brooke Siler took me under her wing as a student and teacher at her Pilates studio re:AB. NYC is where my Pilates teaching and training grew deeper and also where my yoga journey blossomed. 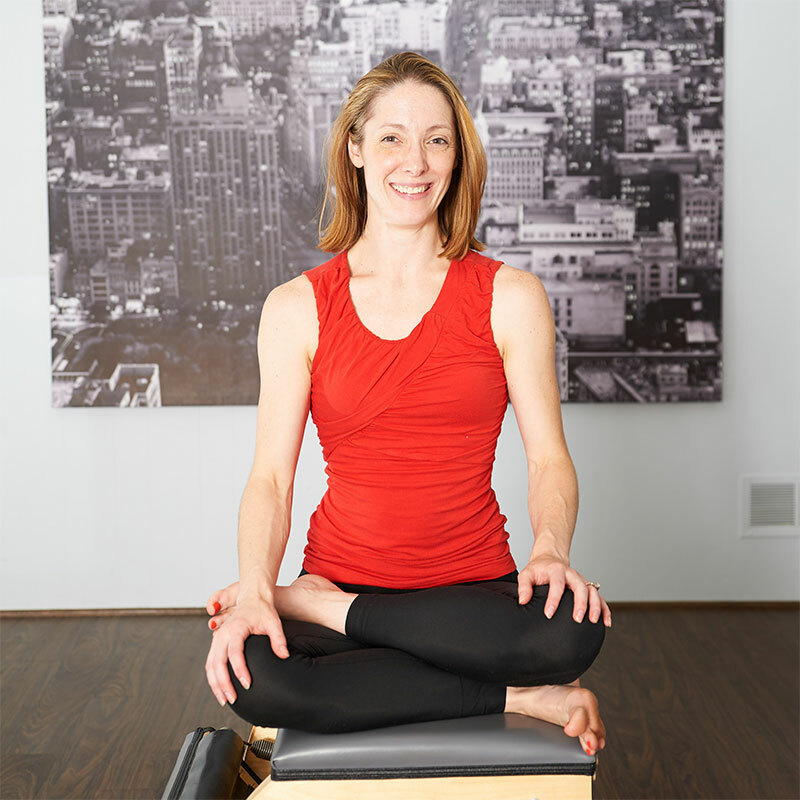 With ten years of teaching Pilates under my belt, I began yoga teacher training at OM Yoga where I found a mix of Buddhist mindfulness and practical anatomy that fit perfectly with my Pilates background. From there, my husband and I moved to be closer to family. For the last ten years, I’ve been teaching – and always learning – here in Louisville. In 2009, I opened my first private studio tailoring private sessions to the personal needs of my clients. 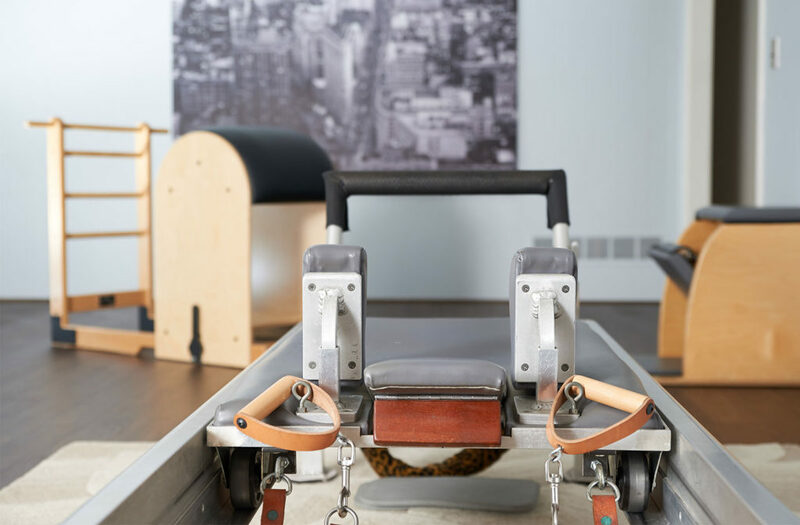 You can read through my testimonials to see the range of benefits that these clients are seeing through their weekly sessions of Pilates and yoga. I have an in home studio with a private entrance that allows you comfort and privacy for your session. 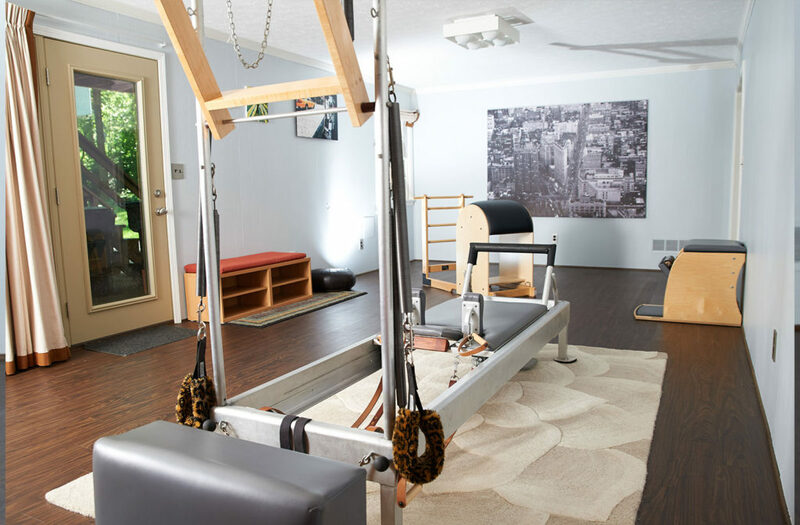 The room is fully equipped with a Reformer/Cadillac Combination apparatus, a Ladder Barrel, a Wunda Chair, and several other Pilates pieces. For yoga, I have straps, blankets, bolsters, and blocks. There is a private bathroom and changing area for your convenience. I know the idea of a private session may seem a little overwhelming at first. But I promise we will have lots of fun and you will see the benefits of dedicating an hour to the health of your mind and body. Please contact me if you have any questions about a private session or want to book your first session. I would love to work with you.